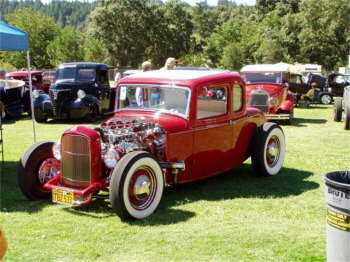 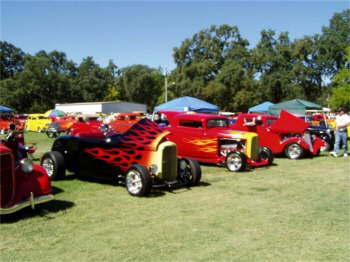 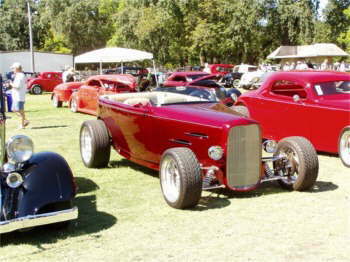 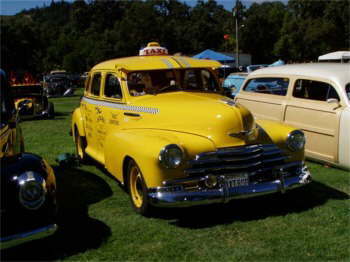 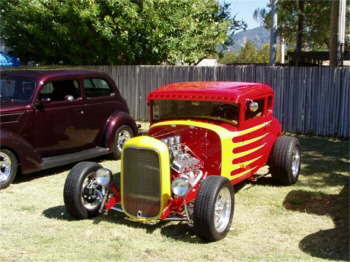 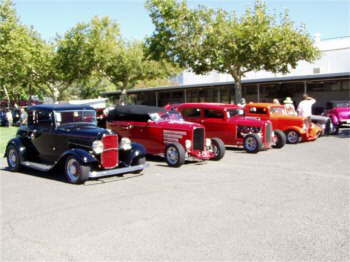 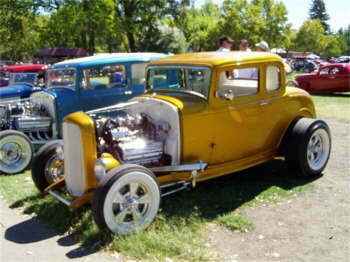 Attached are some pics taken at NorCal Deuce Day in Calistoga, California on August 19. 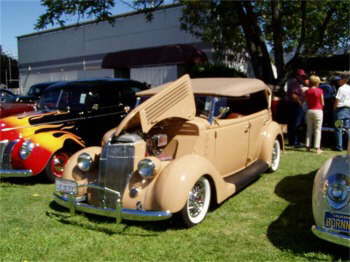 The event was hosted by Pam and Frank Brocco and Sue and Andy Brizio. 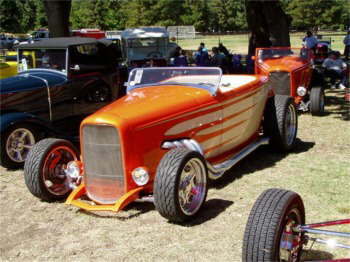 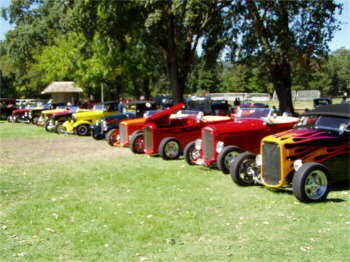 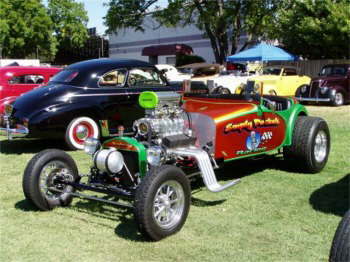 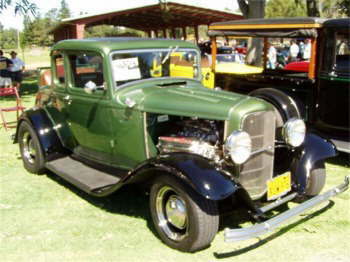 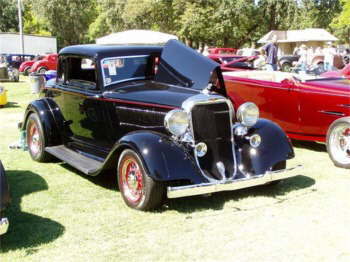 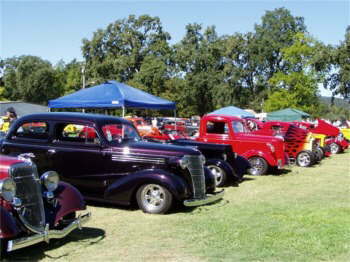 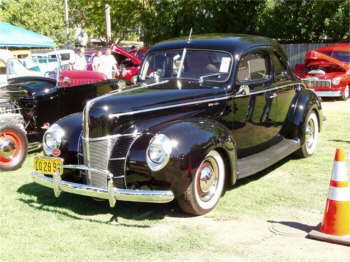 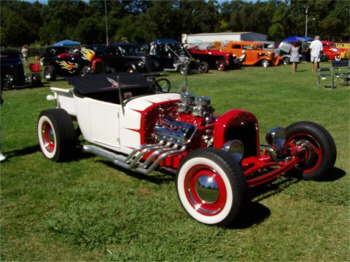 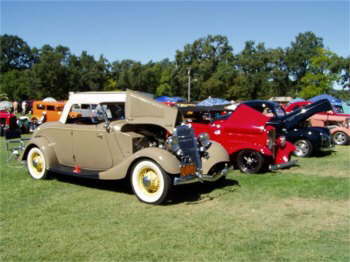 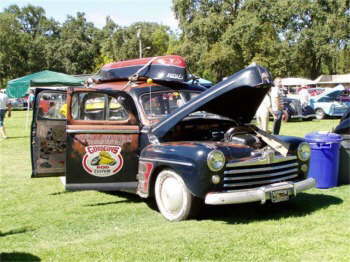 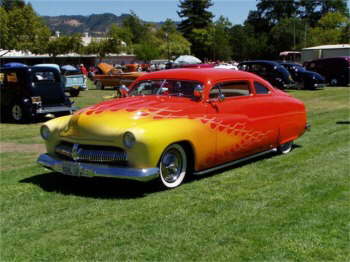 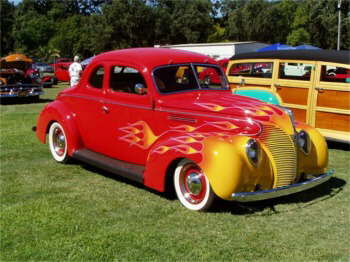 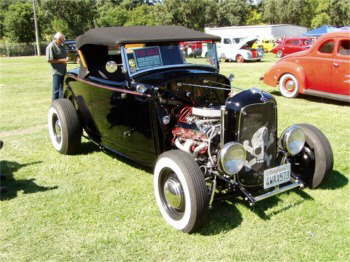 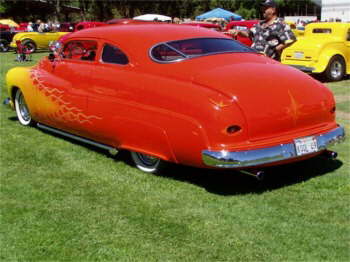 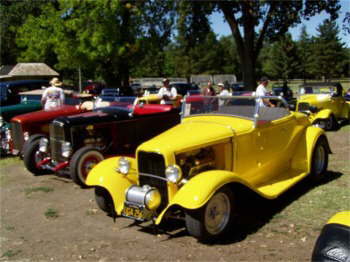 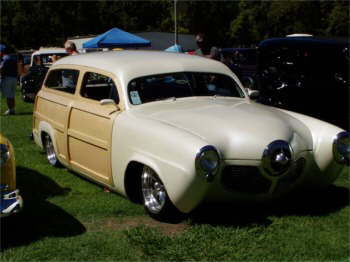 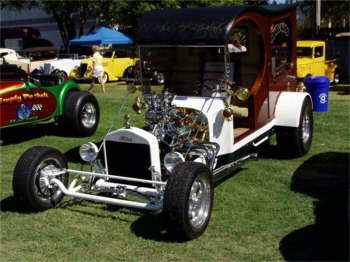 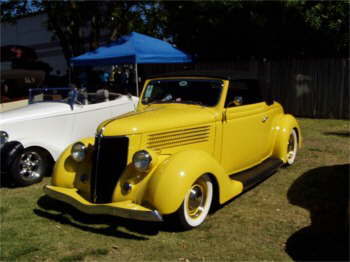 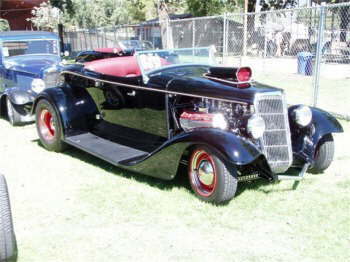 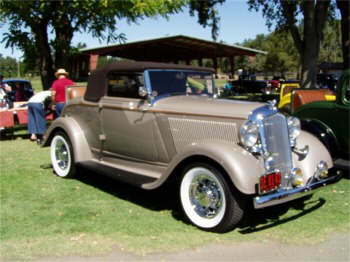 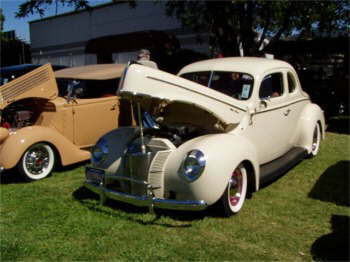 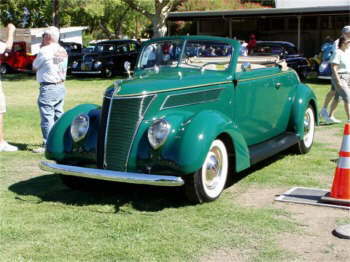 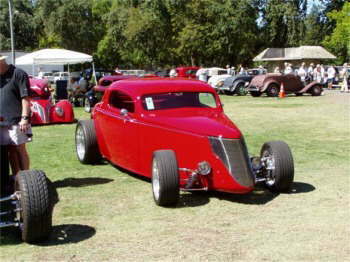 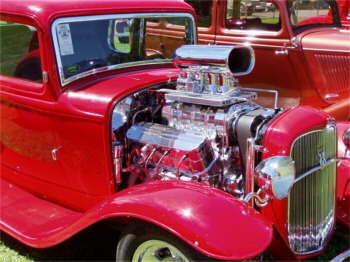 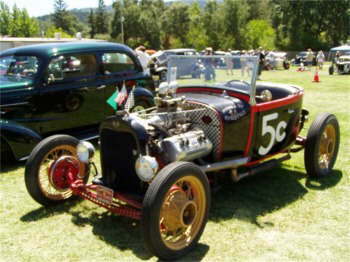 There were about 400 cars in attendance with many of them Ford's venerable "Deuce". 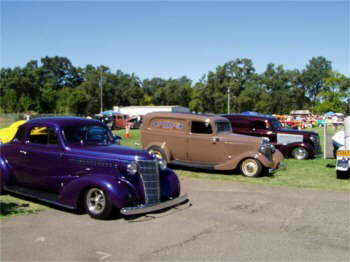 The weather was great and it was a perfect time to visit with friends old and new.